Schenley Park - Home of the Pittsburgh Vintage Grand Prix. I've always dreamed of making this track, so I decided I might as well just dive in and try it. Thanks to Tgriffith for the GPS data. 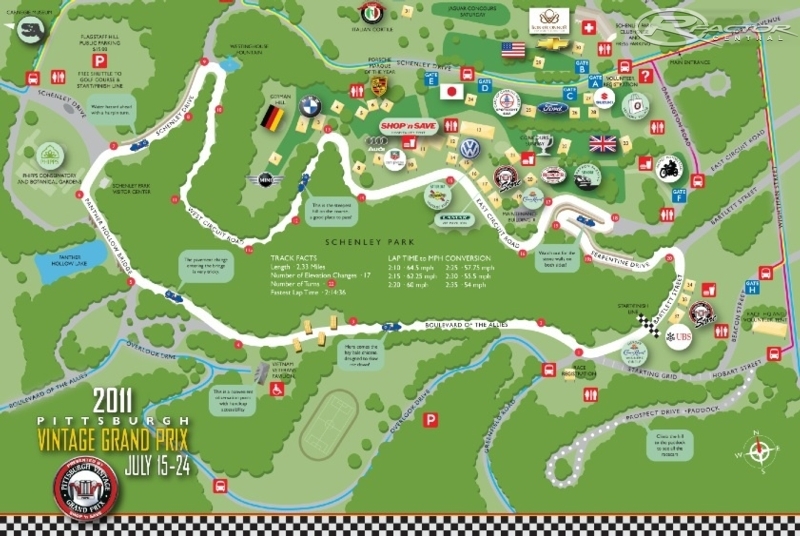 Oooh I just can't wait to drive a F1 at the Schenley Park!!!!!!!! !